Churchill will soon see a new polar bear centre thanks to a $1-million gift from a single donor. Churchill will soon see a new polar bear centre thanks to a generous gift from a single donor. 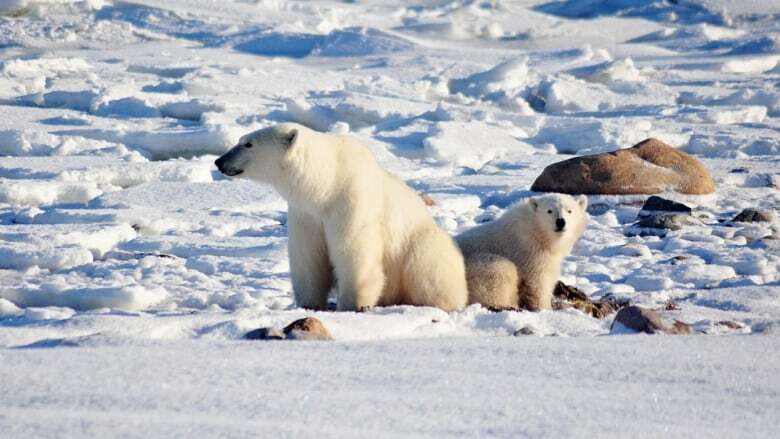 Polar Bears International made the announcement Wednesday after Dani Reiss, president of Canada Goose, donated $1 million toward the group's conservation efforts at their annual Polar Bears gala in Toronto on Tuesday night. The money will help build the non-profit's $2-million Polar Bears International House. 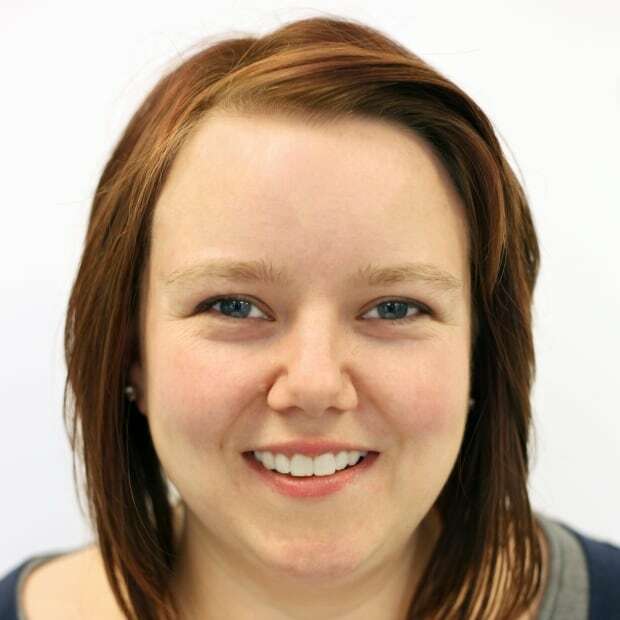 "It was beyond exciting," Krista Wright, PBI's executive director, said of the donation announced Tuesday. "It will help us to have a permanent home in Churchill." The centre will be built on donated land on the town's main road. The group hopes to hold an open house before this year's polar bear season. "Over the last decade of working with PBI, I have seen first-hand the passion and energy that the team puts into their important research and efforts to ensure polar bears have a future," Reiss said. "It is a privilege to be a part of helping them build a much-needed facility, which will serve as a launch site for PBI's research and educational activities on polar bear habitat conservation around the world." The money is the largest single donation PBI has received. The northern Manitoba city, known as the "Polar Bear Capital of the World," has been struggling since last May when flooding damaged the tracks, cutting off the only land link between Churchill, 1,000 kilometres north of Winnipeg on the shore of Hudson Bay, and the rest of the country. The federal government and the rail owner, Omnitrax, are suing each other over who should repair the line, but residents have struggled to get people and supplies into and out of the tourism destination. Wright says Polar Bears International House shows the group's more permanent commitment to the town. Its members currently spend between two and three months working on projects during the summer and fall. "We believe in Churchill and … we want to invest even more so than we already have." The facility will be energy-efficient and ecologically sound, Wright says, and will provide education space for tourists. It will also support research and outreach efforts, offer broadcast space for media, host researchers and educators, live cams, and include a workspace, bunkhouse and equipment storage space. "Hopefully it will allow us to share the space with the community, so the community can also benefit from this space," Wright said. 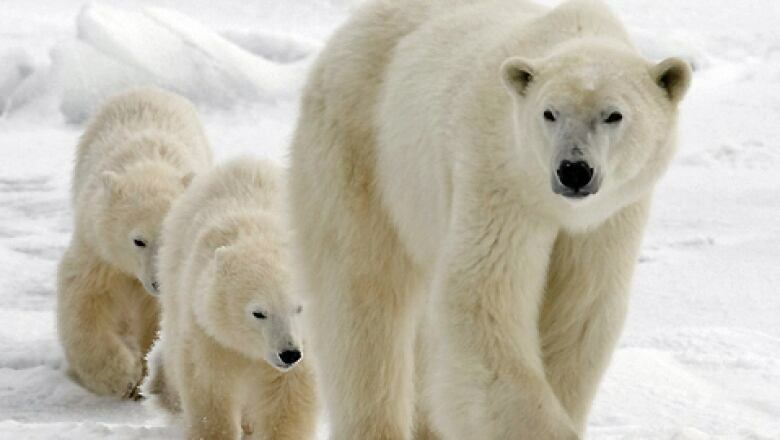 Polar Bears International is a non-profit conservation group.